It's difficult to recommend a $3,099 laptop with such terrible battery life. For that kind of money you could build a truly monstrous desktop rig, one that would obliterate any laptop. If you're only concerned with power, the GT72S has you covered. 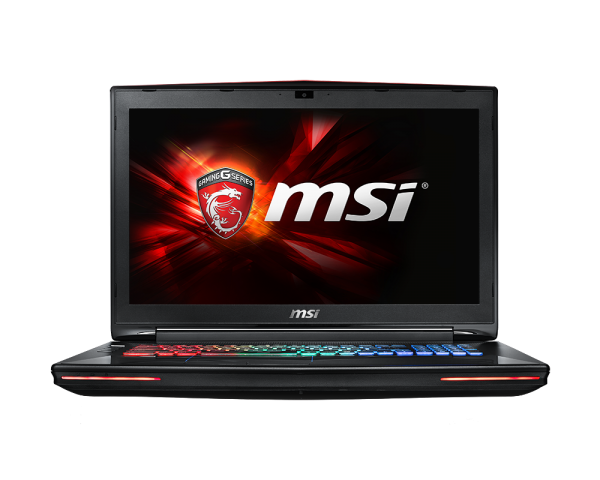 The GTX 980 graphics card means you can run games at settings far and above most other laptops, and light years ahead of any current console experience. At the end of the day, the PC Specialist Octane II and the Origin EON17-SLX are high-end sports cars, while the MSI GT72S Dominator Pro is an '86 Camaro SS. It's powerful, it gets the job done, but it's plastic and garish. Well, mixed feelings. First of all, the performance / price ratio isn’t as good as previous GT72 Dominator G with Broadwell CPU. For $1800-$1900 you also get a 128GB NVMe SSD + beg + headphone, but all of these are maybe worth $100, maybe a little more. In the meanwhile, you lose the 75HZ display. Secondly, no Thunderbolt 3 or another eGPU solution which start to become more and more viable solution. 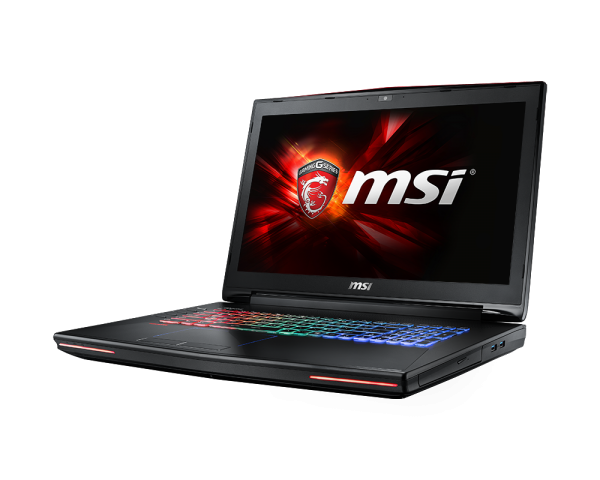 Model: Another gaming laptop by MSI, the GT72S-6QD Dominator offers very similar specifications with its lineup sibling, the GT72S-6QE Dominator Pro G. Albeit at a bulkier 3.81 kg, the GT72S-6QD Dominator comes with a 6th generation Intel i7-6820HK quad core processor (Skylake). With similar high performance capabilities as the previous generations, the Skylake technology allows lower power consumption, which is a great addition especially for heavy usage and mobility. As a gaming device, this model definitely does not disappoint with its NVIDIA GeForce GTX 970M graphics adapter despite being inferior to the Dominator Pro G’s GTX 980M. It makes for smooth performance in most of demanding games and programs. Coupled with its optional Super Raid 4 storage configuration, loading games is expected to be in mere seconds due to its extreme read speeds of over 3300 MB/s. It is also a treat for multimedia usage with its Dynaudio system including a subwoofer, which provides pleasing audio for music, movies or games, although it is a bit lacking in bass. Similarly to its better sibling, the GT72S-6QD Dominator comes with Windows 10 Home, a 17.3 inch Full HD wide-viewing angle True Color display, a Steel Series keyboard with full-color backlight, a substantial amount of USB ports with six USB 3.0 ports and one USB 3.1 Type-C super port in its bulky exterior.